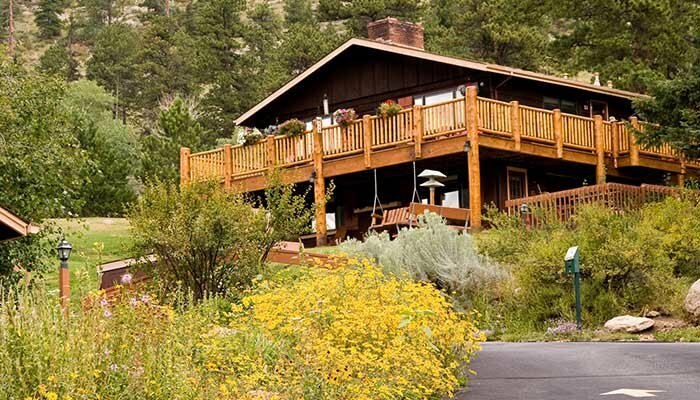 At McGregor Mountain Lodge, you will enjoy spectacular views from your cabin as you relax after a day of exploring nearby trails in Rocky Mountain National Park. View more information about our 2 Bedroom Retreats, 1 Bedroom Hideaways or our Rooms. Take advantage of one of our great packages! Whether you are looking for a romantic escape, an active mountain adventure, or a special holiday experience your family will remember for years to come, we have you covered! McGregor has the accommodations you need! 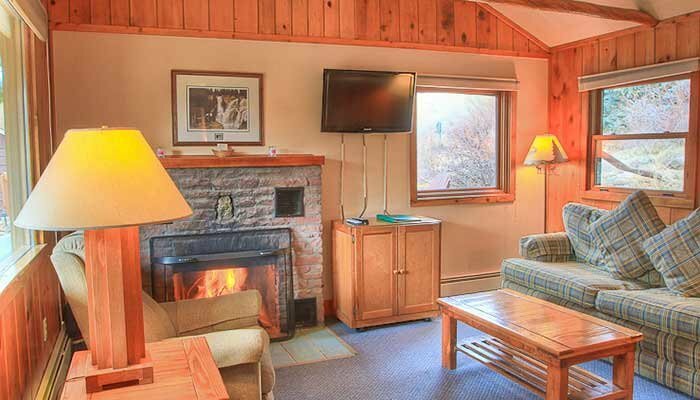 From cozy little rooms, to quaint one bedroom cottages, to large family suites, we have what you’re looking for! Wood burning fireplaces and fully equipped kitchens make this your home away from home, but the views from your window will remind you that you’re somewhere truly special! Keep tabs on your favorite place in Colorado! View our live WebCam and be on the lookout for our regular elk, Brat, Sven, and Little Boy. Watch the snow pile up or enjoy the view as a summer thunderstorm rolls through. Either way, this will tide you over until you can return!